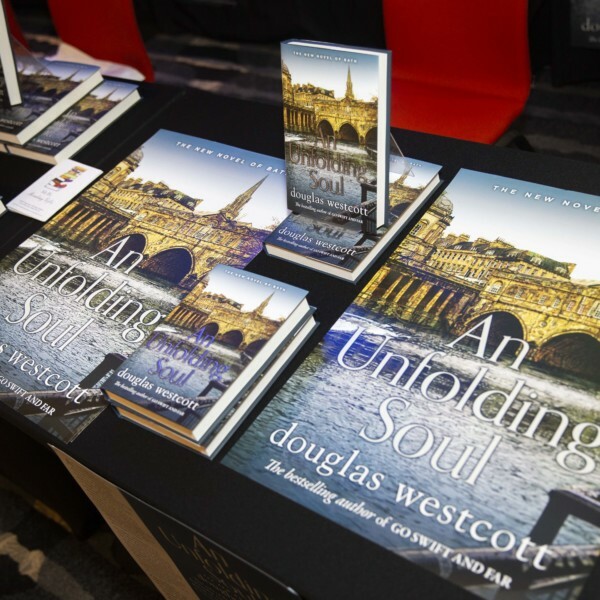 Douglas Westcott is a pseudonym for a well-known Bath businessman. The son of a Polish immigrant who fled to England after the First World War, Westcott was orphaned at 17, left school and started as a messenger boy for a property agency in London. 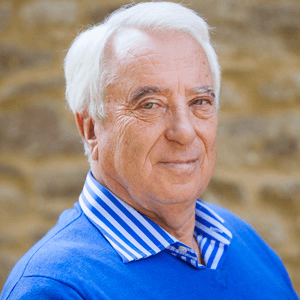 His entire working life has been spent in the world of commercial property investment, culminating in the multi-million pound public company he founded. Married with three children, he has lived in Bath for over 30 years and seen its development at first hand. A Director of its Theatre Royal in past years, he and his wife Elizabeth have become much involved with the homeless and youth of Bath, through local charities and The Brain of Bath Annual Quiz and the Wessex Property Club, both of which were founded by the author. Go Swift and Far took 8 years to write and is the first in a projected trilogy of novels tracing the development of Bath from Second World War to the present day. 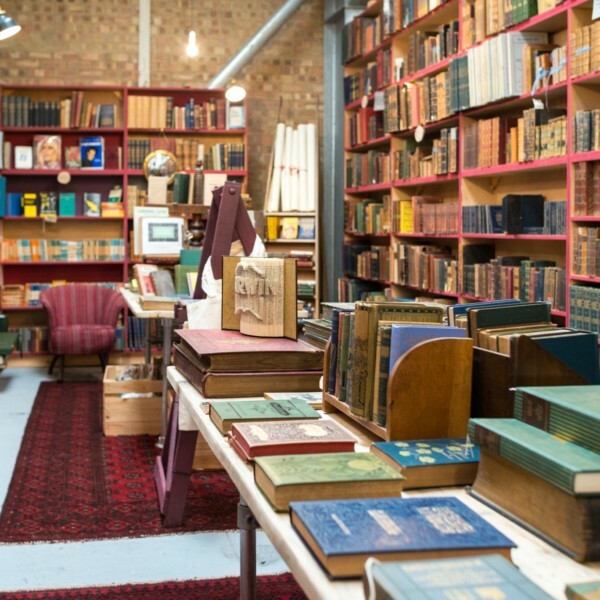 Douglas Westcott drew extensively from The Bath Chronicle archives to ensure the novel was alive with events from the City’s history. The novel was self-published and became a huge local bestseller in late 2013 in Hardback edition with £1 of every copy sold given to the Julian House charity for the homeless of Bath. View our Flickr gallery full of press images and author photos.